Game 1: Disappointing - a buzzword so far… Graveman actually pitched fairly well, although after a quick and easy top of the first, and then being spotted 3 runs in the bottom, he immediately gave them back. 6 of the 7 runs landed on his ERA as well, but I put those more on Pagan for giving up the grand slame to Moreland. Hopefully this is actually a start to build on for Graveman. Game 2: MANAEA IS THE MAN!!! NO HITTER!!! His stuff was great, he was calm and composed, nothing phased him. The no hitter is impressive but to do it against the hottest and best team/offense in all of baseball?!?! As impressive as it was, it wasn’t all THAT surprising… Manaea has been REALLY good all year so far. The offense did just enough against Chris Sale, Semien was involved in all three runs including taking Sale deep. It will get lost in the shuffle, but Sale went 7 innings and had 10 strikeouts himself. In the post game interviews Manaea admitted that he didn’t realize the Semien play had been ruled an error (he assumed it was a hit) and so he didn’t know he had a no-hitter going until he noticed it on the big screen in the 8th inning… Nothing much else to say except… NO HITTER!!! oh, and a chance to win the series against the best team in baseball and get back to a .500 record. 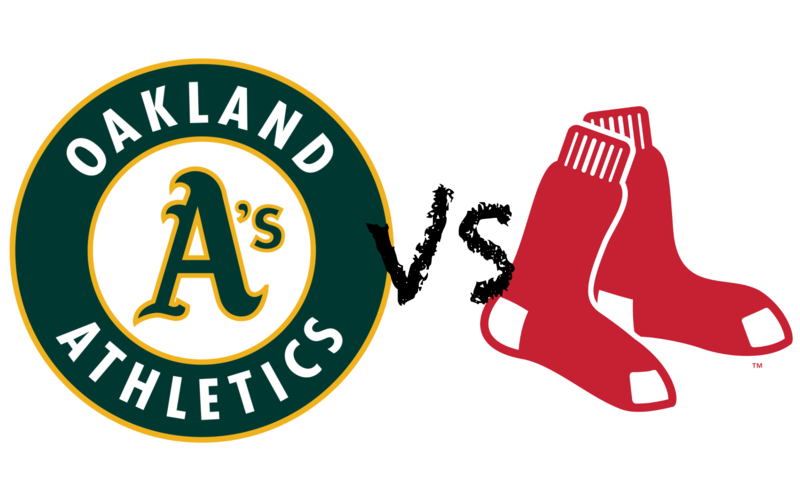 Game 3: Daniel Mengden vs David Price = Pitcher’s duel?! Mengden was solid, 6 1/3 innings, and only giving up 1 run? He may not have gotten the win, but he put the team in a position to win, and the offense came through. They may not have scored as much as against the White Sox but they continue to hit, especially with 2 outs. From not winning any of the first 5 series to winning 2 in a row! And against the best team in baseball too! Now that the offense is clicking, the starting pitching is starting to carry some of the load too. The A’s are finding themselves staying competitive late into the games and the bullpen is almost trustworthy. Most importantly its exciting and fun to watch the A’s! 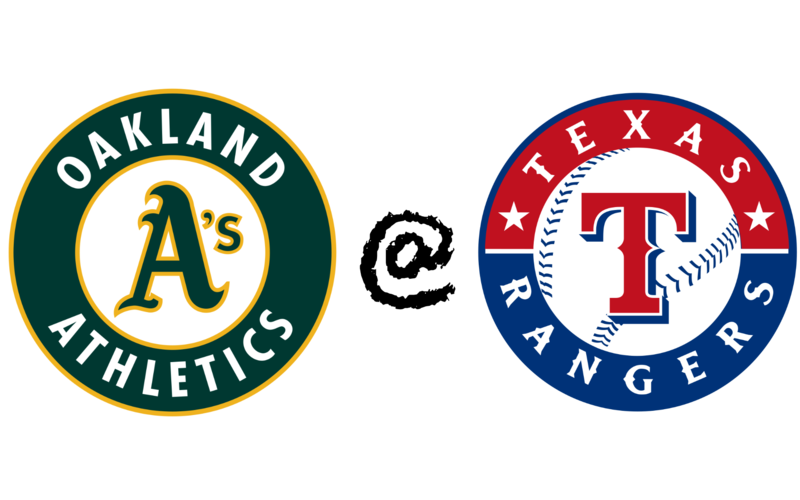 The A’s head back on the road, starting with the Texas Rangers.